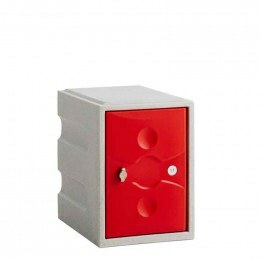 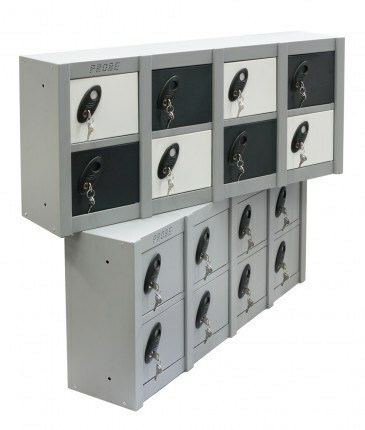 This Probe Steel Locker has been designed for optimum space saving requirements, with 8 small compartments this locker makes the ideal solution for offices, schools and factories were small personal items need to be stored securely. 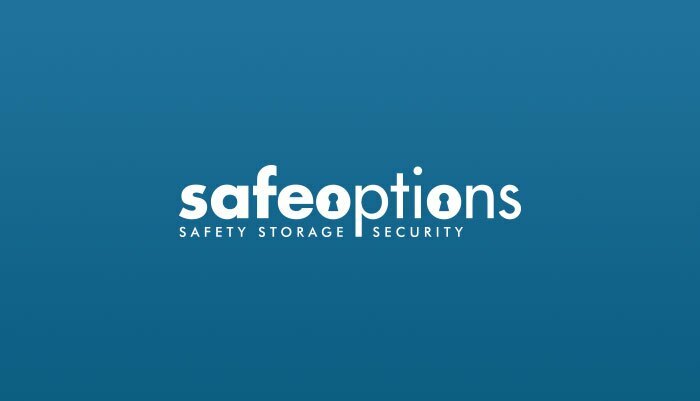 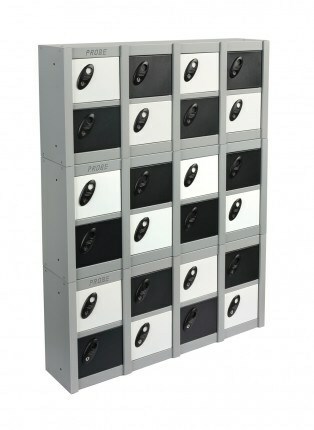 Perfect for most situations were phones, wallets and bags need to be stored securely. 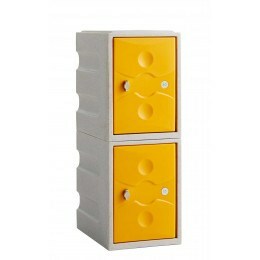 Each Unit can be easily stacked and fixed together to make them as large as you need through linking units. 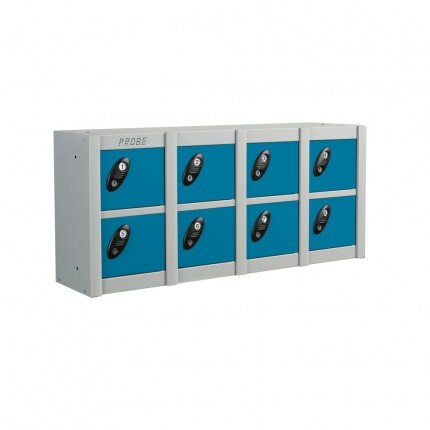 This steel storage locker has been coated with an anti-bacterial finish that kills 99.9% of infections such as MRSA. 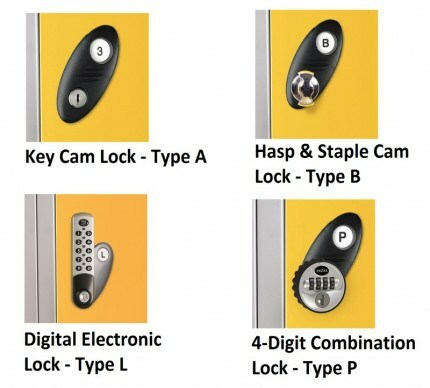 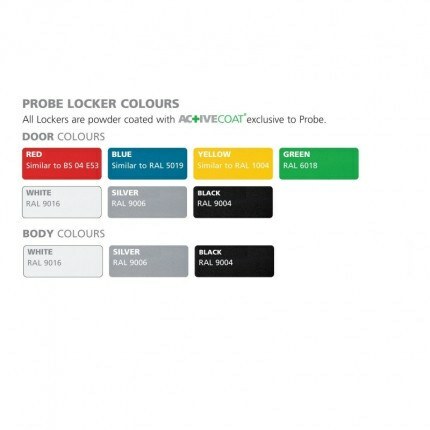 Whilst offering 4 different locking mechanisms, 3 body colours, and 7 door colours. 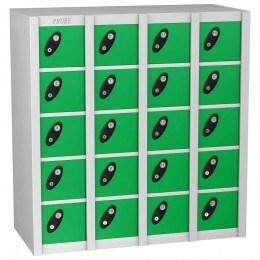 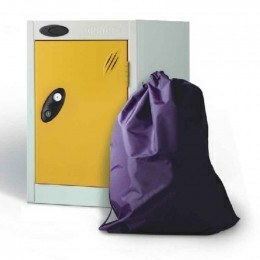 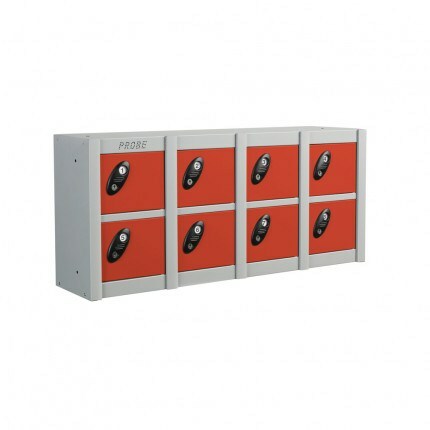 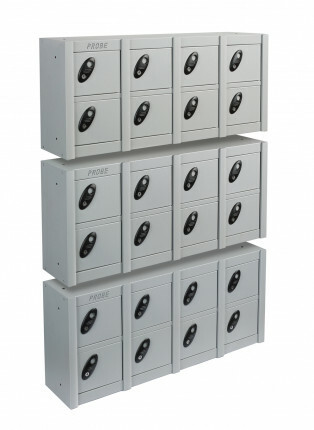 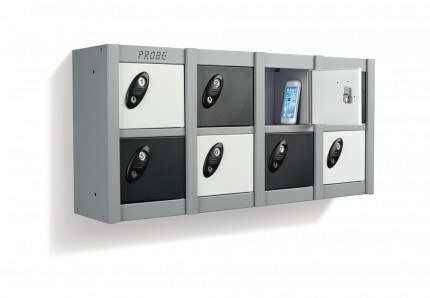 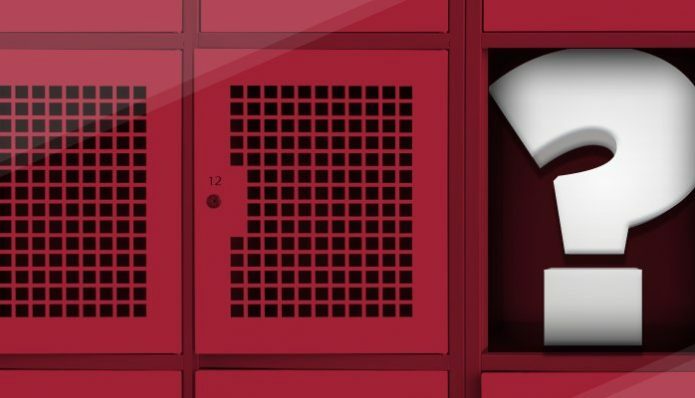 The Probe Steel Minibox 8 door locker is the ideal solution for gyms, schools and offices to store personal belongings such as bags, wallets and keys in one of 8 individual lockers, these lockers can be stacked and bolted together if space is an issue.